COPYRIGHT © 2016 YUMMommy | ALL CONTENT IS PROPERTY OF YUMMommy UNLESS STATED OTHERWISE. Powered by Blogger. Disclosure: This post is sponsored by Sony Animations. Also, I may receive a commission for purchases made through some of the affiliate links in this post. Who's ready for a vacation? A monster summer vacation that is. 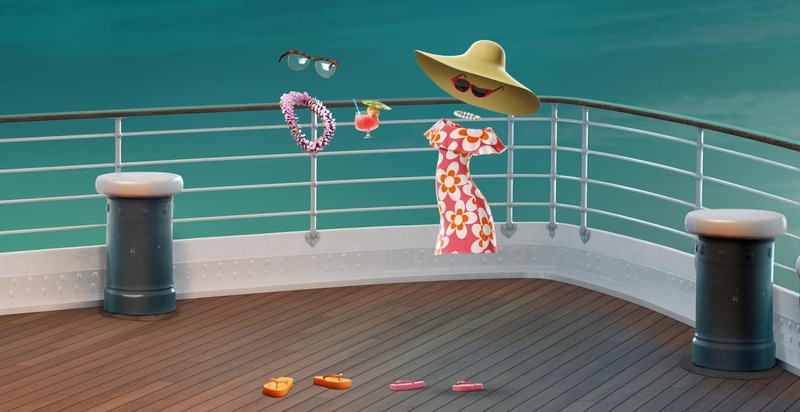 Hotel Transylvania 3: Summer Vacation is sailing into movie theaters Friday, July 13th! Yes, Drac and the crew are back for another awesome and fun adventure. When it comes to animated movies, the Hotel Transylvania series has always been one of my favorites. For starters, it has an amazing voiceover cast. 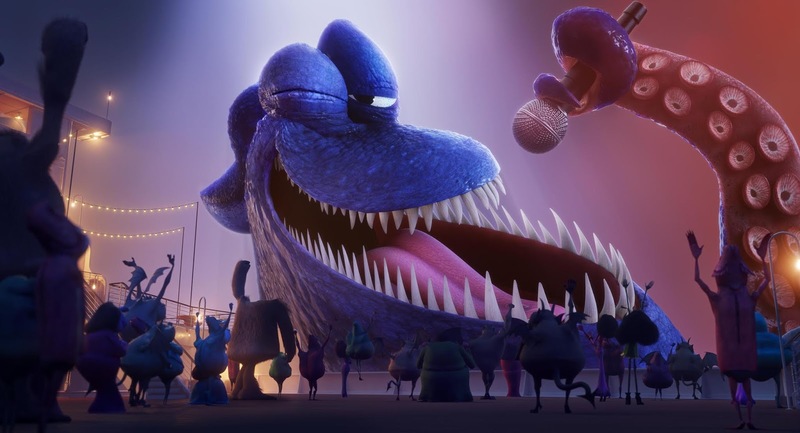 There's Adam Sandler (Drac), Selena Gomez (Mavis), David Spade (Griffin aka the Invisible Man), Andy Sanberg (Johnny), and Keegan-Michael Key (Murray the mummy) to name a few. Also, the Hotel Transylvania movies always a message for parents as well as kids. And as a mom of two, I've always been able to relate to Drac's struggle with accepting and adjusting to Mavis growing up and finding her own way. It's bittersweet watching our children grow up. On one hand, we want them to be more independent and to conquer the world. But on the other hand, we want them to stay little and innocent forever. This world has world has always been a scary place, even more so with the current state of affairs. 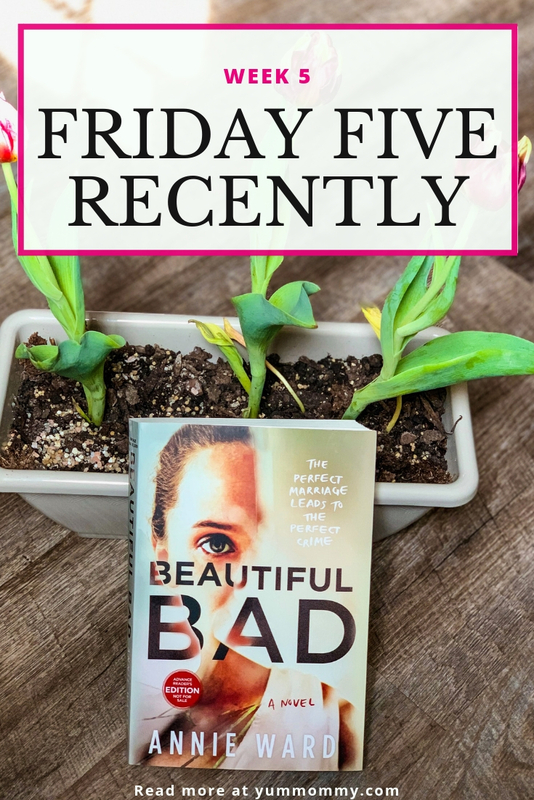 I've always appreciated Sony for tackling some of the real-life struggles and growing pains of parenthood in a way that is humorous but ever so sweet at the same time. This is exactly why I'm looking forward to checking out Hotel Transylvania 3 with my kids a few weeks. This time around the Drac Pack is leaving the hotel behind to cruise the open sea. Drac's finally getting a little break from the hustle and bustle of catering to demanding hotel guests. After all what could be more relaxing than a luxurious monster cruise? I mean there's moonbathing, volleyball and lots of other monster-friendly fun activities. 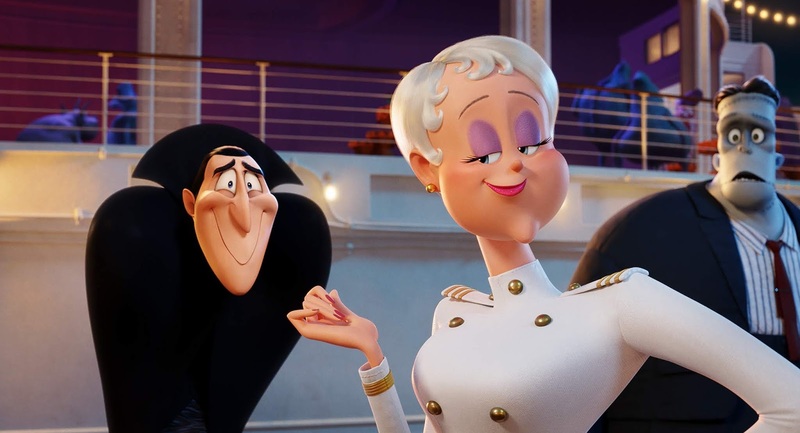 However, it isn't long before all the fun comes to a halt for Mavis after she sees that her dad (Drac) has become a bit smitten with ship's mysterious captain, Ericka. And to make matters worse, Ericka is keeping a HUGE that could end all of monsterkind! And if you've seen the first movie, you know this has been Drac's biggest fear about stepping out into the world beyond the hotel from the start. I don't know about y'all but I can't wait to find out what Ericka's secret is and how the Drac Pack is going to stop her. It's almost Mavis and Drac are trading roles in this movie. Remember how protective he was of her in the first movie when she zinged with Johnny? Now it's her turn to be protective of her dad and protect him from getting his heart broken. 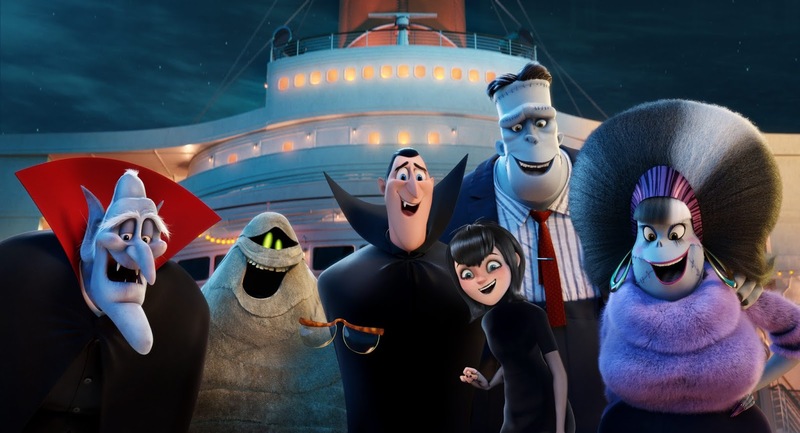 Did I mention that there will be new faces in Hotel Transylvania 3? I'm so happy we'll be meeting some new characters. Joe Jonas is playing The Kraken. Therefore, you already know there's about to be a fun new musical number. Remember Drac's dope rhyme from the first movie during Mavis' birthday dance party? I'm this new musical number will be just as epic. And comedian Jim Gaffigan is joining the cast as Van Helsing. I'm already anticipating laughing until I cry. In fact, I'm pretty sure that I'm more excited about this movie than Moo and JJ at this point. No worries they still have a few weeks to build up their excitement to my level. 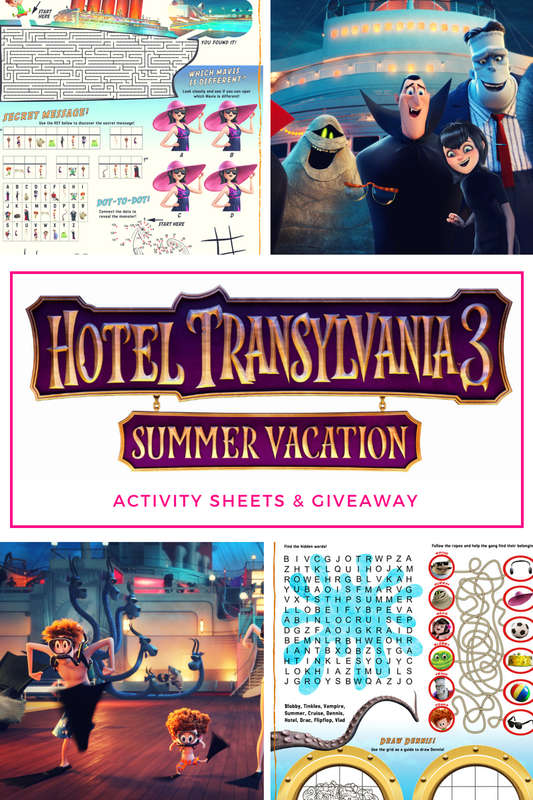 And to help with that we'll be enjoying this fun Hotel Transylvania 3 activity pack. 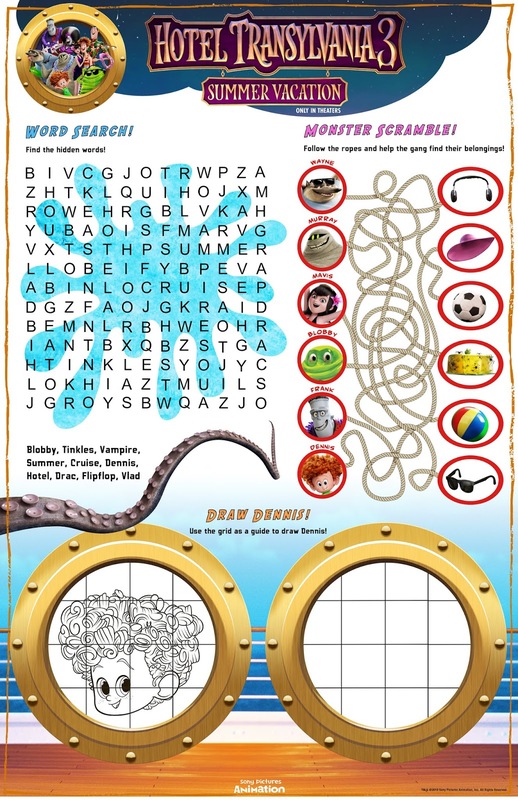 It has fun activity pages like the one above as well as lots of coloring sheets! So just click the link above, download, and print! It's totally FREE. 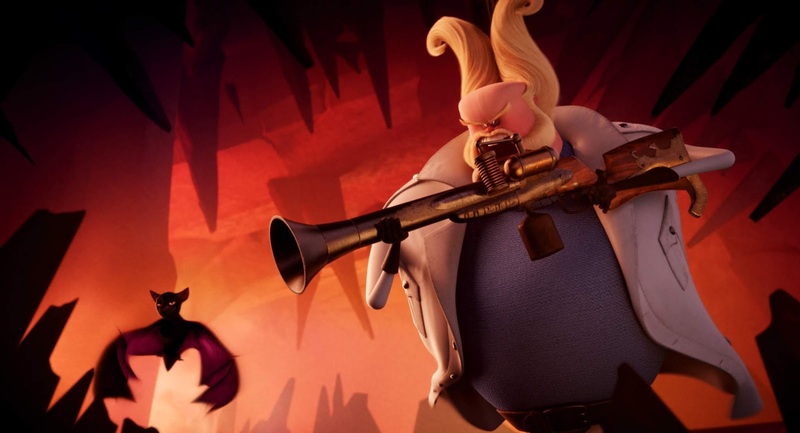 Also, for my readers in the Charlotte, NC area, Sony was awesome enough to allow me to giveaway 15 Admit Four Passes to the upcoming early Hotel Transylvania 3 movie screening on Saturday, July 7th at 11 AM at AMC Northlake 14. All you have to do is use the widget below to enter if you're 18 and older. 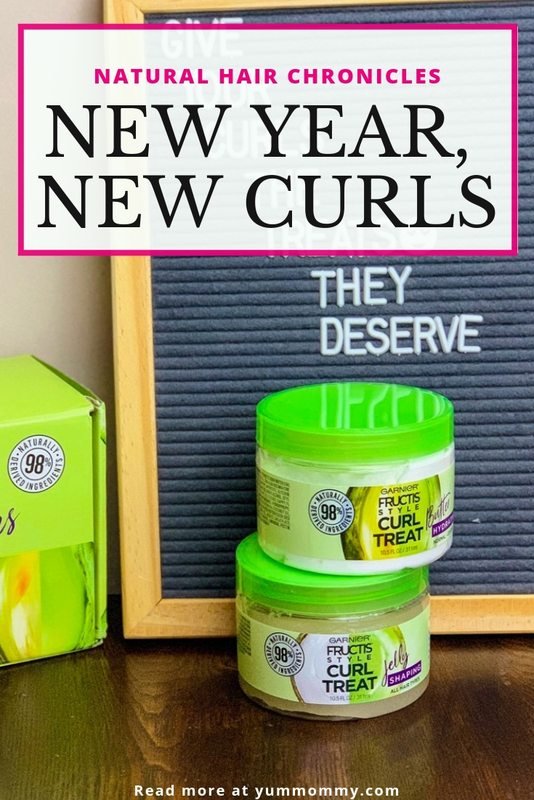 Feel free to share this giveaway with your friends too! 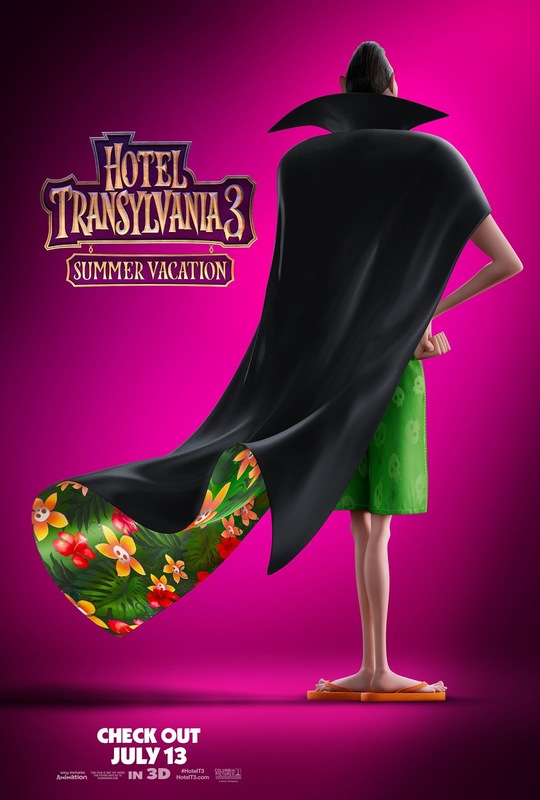 You can check out Hotel Transylvania 3 games and other exclusives on their official website! Who's your/your kid's favorite character from the Drac Pack? I'm K. Elizabeth - blogger, wife and mommy to two adorable adventure seekers. 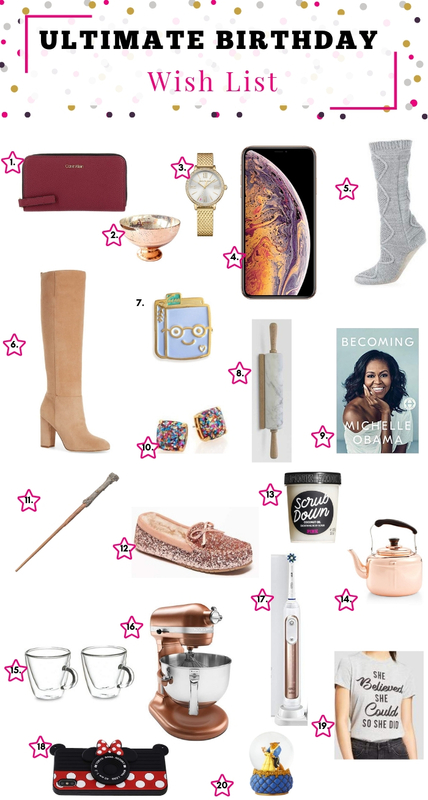 I'm a Carolina girl with passion for food, family, books, travel, beauty, and fashion.